Rick Hill Nissan is a new and used Nissan dealership. We invite you to visit our convenient location in Dyersburg, TN! Our Nissan sales associates are here to help you find the new Nissan of your dreams. After you pick the color and trim model, our finance experts will help you find an affordable auto loan. 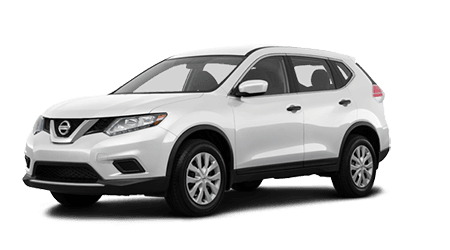 Shop our Nissan Rogue crossover models for sale to increase your versatility and convenience. Maybe you want to improve your daily commute with a new luxury sedan. 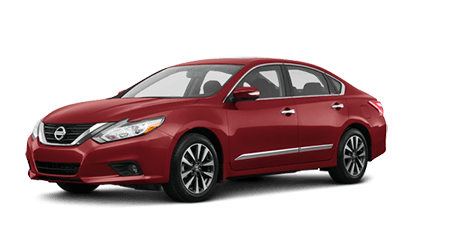 Take a look at our new Altima models for sale. Whatever your drive requires, our website is here to help you explore our complete selection of new Nissan cars, trucks, and SUVs, for sale. Our dealership offers lease deals on new Nissan models in Dyersburg, Tennessee. 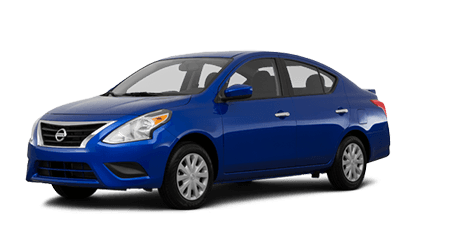 See us soon to drive home happy behind the wheel of a new Nissan Versa. During your visit, we'll tailor a shopping experience to your needs and budget. When it comes time to buy, be sure to discover your trade-in value. We can appraise your current vehicle during your test drive. We will bring our credit expertise to your situation regardless of your financial history. Start the process today and discover if you are pre-approved for your next auto loan. Simply complete our secure credit application! Our Nissan dealership carries a wide array of new Nissan automobiles for sale. You're sure to find the new car to inspire your drive in our collection. Make the quick trip over to speak with a helpful sales associate. When you arrive, we'll tell you more about the standard trim features and available options. Enjoy the competitive lease deals and financing rates at Rick Hill Nissan. If you would like new or used car loan assistance, speak with our finance team about the lease rates we can secure. Our local Nissan dealer is here to help drivers of all credit scores. Talk to us about your auto loan needs regardless of if you have a pristine credit rating or plan to apply for credit-challenged financing. Enjoy our local Dyersburg roads behind the wheel of a quality used car. Our pre-owned inventory is marked at driver-friendly prices. Before we offer any pre-owned vehicle for sale, it receives a thorough, multi-point inspection for performance, reliability, and safety. Rick Hill Nissan is proud to offer a full selection of reliable used cars for sale. When you need reliable auto repair, you need the service team at Rick Hill Nissan. Our service department will handle all your auto repair needs. 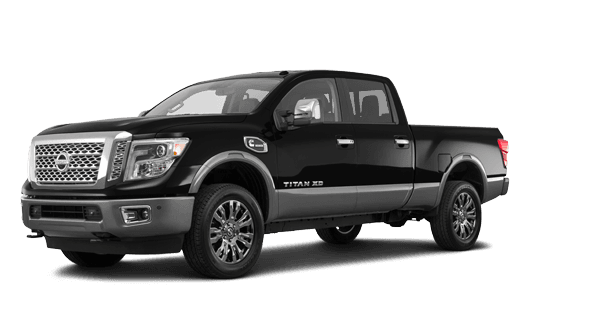 When your new Nissan Titan is due for an oil change or tire rotation, be sure to take advantage of the money-saving service discounts and parts coupons we offer. Schedule your service appointment online at your convenience. Our mechanics will install genuine Nissan parts and factory-approved components when completing your vehicle repairs. If you enjoy working under the hood of your used Nissan car, SUV or pickup truck, then order your Nissan parts and accessories for your next weekend auto project through our parts department now. 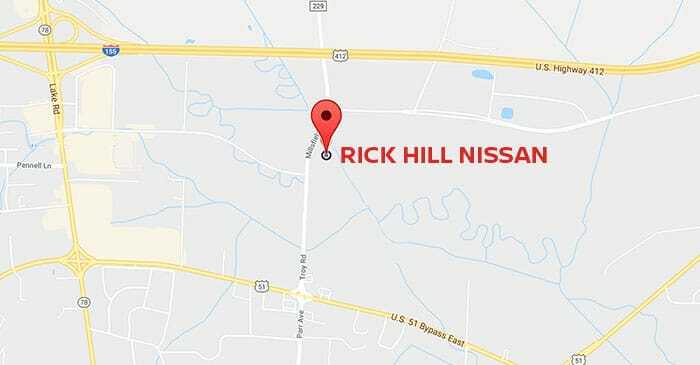 Rick Hill Nissan invites our neighbors to our new and used car dealership. For family-friendly car-buying experience, follow these directions to our local Nissan dealer. We hope to see you soon!